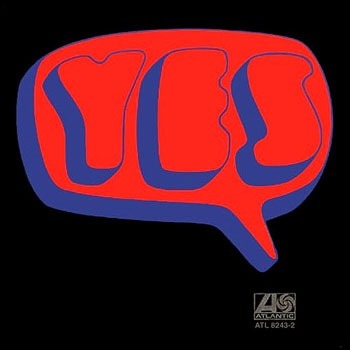 Yes is the 1969 eponymous debut album from the British progressive rock band Yes, considered among the first progressive rock albums. With the original Yes line-up of vocalist Jon Anderson, bassist Chris Squire, guitarist Peter Banks, keyboardist Tony Kaye and drummer Bill Bruford, Yes was the quintet's original musical release. Two of the eight songs on the album are covers. Lester Bangs favourably reviewed the album in Rolling Stone, writing that it was "the kind of album that sometimes insinuates itself into your routine with a totally unexpected thrust of musical power."